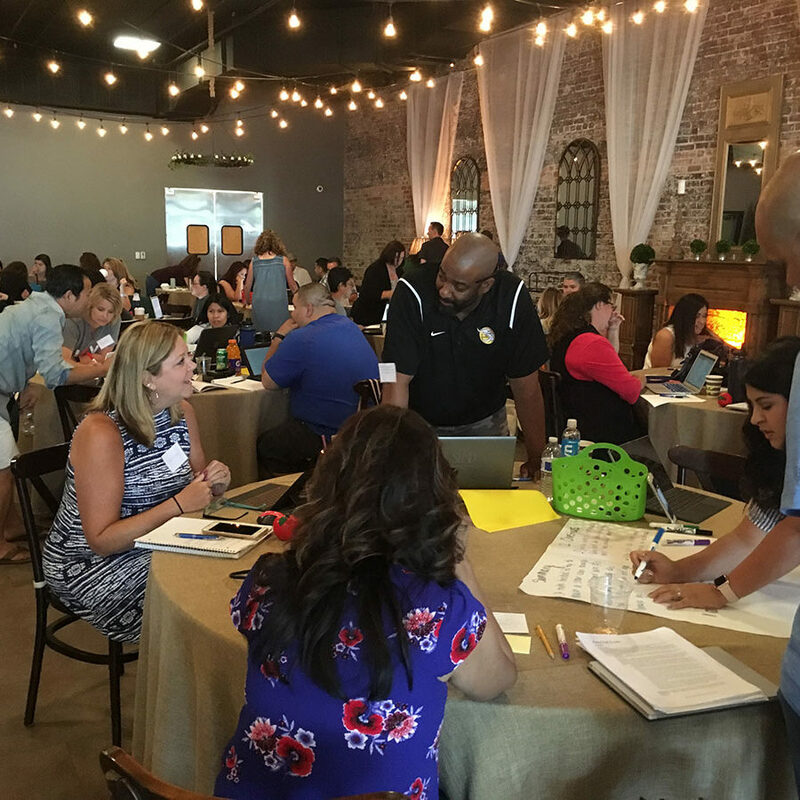 Summer Institutes & CALSA Pipeline Educators Symposium is the only holistic conference that brings together Administration, Teachers, Coaches, Parents, Juvenile Justice Department, educational sponsors, and community to become a TEAM to help youth succeed! Participants will feel rejuvenated, retooled, and remember why they are educators. Develop a pipeline of caring, trusting relationships in a culture of HOPE from administrators to teachers to students to parents to community! Develop a pipeline of SI trained teachers to become more effective administrative leaders. Develop a pipeline for all participants to have empathy and support each other through social/emotional/physical wellness activities. 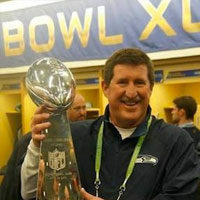 Spend a day with Rick Miller, founder, CEO and Chief Treasure Hunter of Kids at Hope. 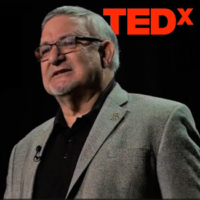 Rick is the founder and CEO of Kids at Hope, an international child, and youth development organization that studies family, school, and community cultures to understand better the dynamics of success and failure. Rick is also a professor of practice and clinical director within Arizona State University’s Center for the Advanced Study and Practice of HOPE the world’s first academic, research and community outreach center committed to the science and practice of HOPE. Rick has spent 49 years in the field of child and youth development as a practitioner, researcher, teacher, public policy expert, and author. He has published four books including Youth Development from the Trenches and his newest book due out spring of 2019, The Soul, Science and Culture of HOPE. Rick’s research is revolutionizing the understanding of child and youth development and cultures. His work is modeled in 21 states and Canada and has been cited by the American Academy of Pediatrics in a book it published on youth resiliency. In 2014 the Arizona Supreme Court adopted Kids at Hope to help redefine their juvenile justice system from risk to hope. He has received Arizona State University’s Visionary Award; the City of Phoenix, Martin Luther King, Jr. Living the Dream Award; and the Freedom Foundation at Valley Forge George Washington Medal. Included in his many keynotes, workshops, seminars, and symposiums is a TED Talk. Take time out for you with a full day of wellness! 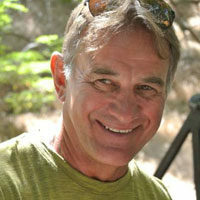 Scott Ricardo, Summer Institutes President/Founder 1987, will be personally facilitating this first Pipeline Summit. Luncheon will be provided courtesy of CALPRO Network. CALPRO Network is part of an exclusive network of PlanMember Financial Centers that distribute PlanMember Programs to school districts and nonprofit employers nationwide. Visit CALPRO Network online for more information. Save $20 with Early Bird prices! Space is limited, reserve your seat today! View the conference rates and available options below. Select the option that works for you and add to cart to continue registration. Prices will increase by $20 on June 1st, 2019. For further information, please contact Scott Ricardo. Don’t miss this unique opportunity to put your business in front of this diverse audience. Space is limited!